First of all Thank you very much for looking at our webpage. We are a Locally owned and operated full service irrigation company specializing in repairs and maintenance of existing irrigation systems. Over time Lawn sprinkler systems and irrigation equipment can become damaged causing them to malfunction or stop working altogether. Whether the damage is caused by environmental wear, product lifespan or faulty installation we can fix it.We only handle top brand materials for sprinkler repairs like Rain Bird,Hunter and Irritrol.A properly maintained sprinkler sytem can last for many years. Advanced Water Works sprinkler system repairs are second to none.Being irrigation specialist ensures that we stay up to date with the irrigation industry,therefore making sure you get an efficient automatic irrigation sytem offering 100% coverage 100% or the time.We are Located in the Houston Metro area we provide complete sprinkler system repairs for Houston, The Memorial Area, Missouri City, Katy,Sienna Plantation,Riverstone,Teal Run,Vicksburg,Fresno and the surrounding areas.Contact us for solutions if you have any leaking water in your yard or unwanted pooling of water in your yard. There are many companies in the Houston TX area which install sprinkler systems for customers but only a handful which specialize in sprinkler system repair and maintenance. 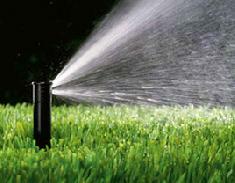 The goal for many companies is to install a sprinkler system in a lawn and then move on to the next. They often strive for quantity over quality. This type of installation usually results in poor irrigation system performance and in time complete system malfunction. Depend on irrigation experts who only use the best quality products to take care of your upgrades or repairs.We will make reccomendations on how best to upgrade your irrigation system to get optimum water distribution.With a few changes,we can make your lawn and garden much more healthy,and your water consumption may even be reduced. This is where Advanced Water Works comes into the picture. We focus most of our time and energy on the repair and reconstruction of faulty sprinkler systems. Our advanced knowledge of the industry and our extreme dedication to client satisfaction has allowed us to soar above our competitors and build strong, long lasting relationships with our many customers. Our passion lies with providing high quality services to deserving people.Let us provide all the services you need for your outdoor living pleasure.Our goal as a company is to provide you with exellent service and gain a customer for life.A properly maintained sprinkler system will keep your grass,plants,trees,looking there very best. Here at Advanced Water Works we offer professional backflow repairs for Sugar Land, Missouri City, Stafford, West University, Houston, Katy,Fresno,Manvel,Bellaire and the surrounding areas. 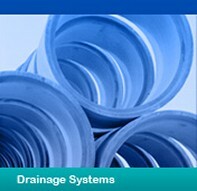 Backflow is the reversal of water from an outside source into consumer distribution pipes and water systems. The increase and decrease of pressure in plumbing allows water to flow to its intended destination. When a customer turns on the faucet from their home the decrease in water pressure allows water to flow out of the piping. When excess water falls down the drain a mixture of gravity and pressure allow the water to flow away from the home in a safe and sanitary manor . If you are have a problem with your sprinkler heads, controllers,electric wiring, pipe breaks, leaks, valves let the professionals at Advanced Water Works handle it. Another unique service provided by Advanced Water Works is the opportunity of getting warranties for your existing sprinkler system and its components regardless of age or make. Believe it or not there are many (Houston) sprinkler system irrigation equipment companies who fail to honor their products warranties. This can be an extremely frustrating situation. So if you are having trouble getting your current sprinkler system installation company to honor their warranties, give Advanced Water Works a call at (281) 499-8500. 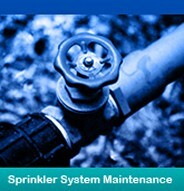 Upon inspection of your current sprinkler system we will be able to determine its warranty eligibility. This allows our clients to find comfort in the fact that their sprinkler systems will be covered under normal wear, tear and damage instances. Advanced Water Works also provides inspections of sprinkler systems and irrigation equipment for those looking to buy a used home with an existing system. Often when somebody is looking to purchase a home they are unaware of the high costs involved in renovating an existing sprinkler system. Allow us to inspect the system before you buy the home. 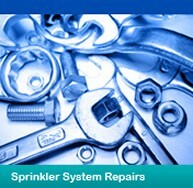 We will be able to give you estimates on complete sprinkler system restoration. Advanced Water Works has been providing high quality sprinkler system repairs and maintenance for Houston, Memorial Area, Missouri City, Katy and the surrounding Texas areas for many years. Through strong knowledge of the industry, an unrivaled drive for perfection and an extreme dedication to client satisfaction we have built a reputation as reliable, honorable and overall professional irrigation specialists. 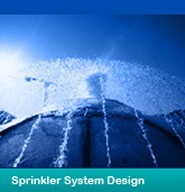 Trust your sprinkler system needs to the experts. 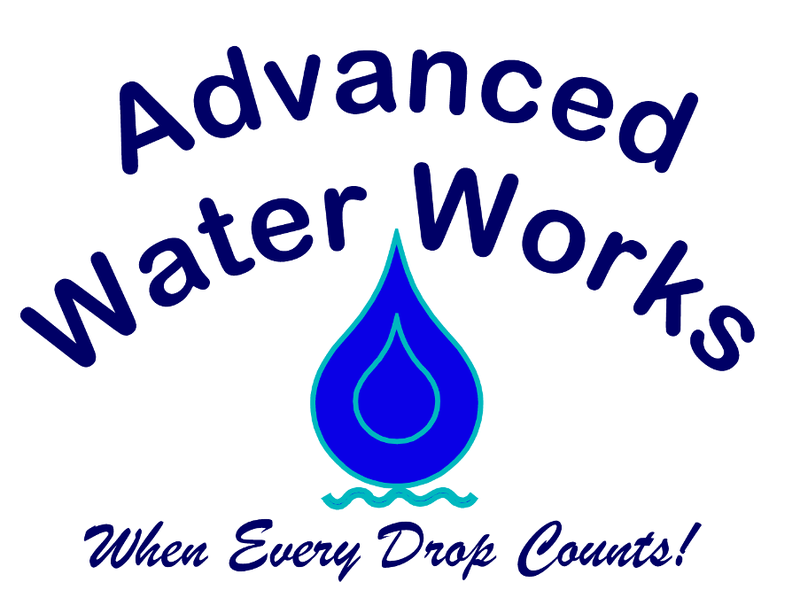 Let Advanced Water Works show you what makes us number one.We at Advanced Water are now offering a new service to everyone, we are now offering our help as drought consultation. Our goal is help you get water to your crops, to lessen the loss of income. Call us today to see how we can help and what advice we may be able to give you. Please look @ our facebook page for more information. Contact us to speak with an experienced irrigation contractor and learn about services we offer and ways we can help your yard look great.